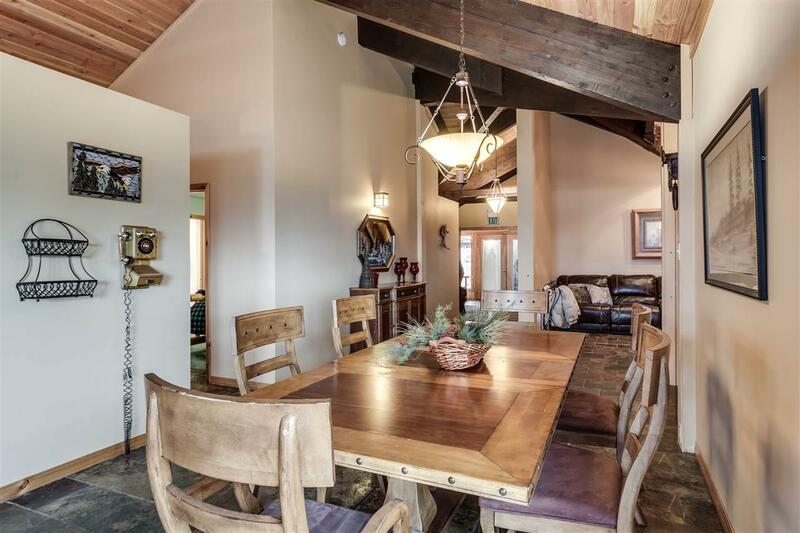 This home is perfect for year round activities & only 2 mins from the newly renovated Mt Spokane Ski Lodge! 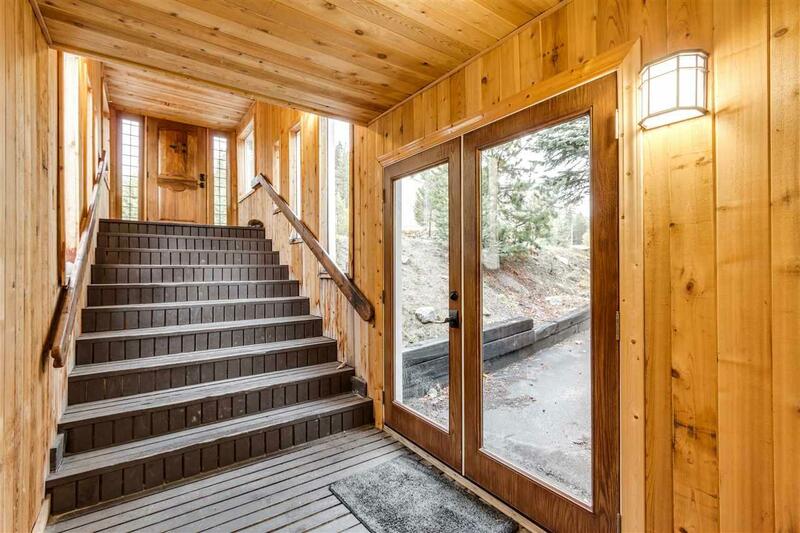 The only single family residence on the top of the Mt- what an opportunity! 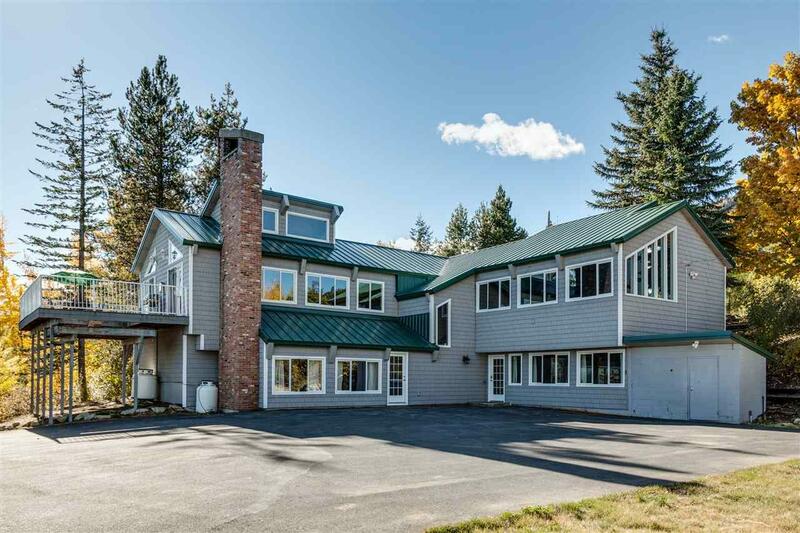 Main floor has a beautiful great room w/ open kitchen, super durable slate floors and windows w/ views of Spirit Lake. Basement features full commercial bar, pool table & great space with projector- not to mention stage & dance floor. 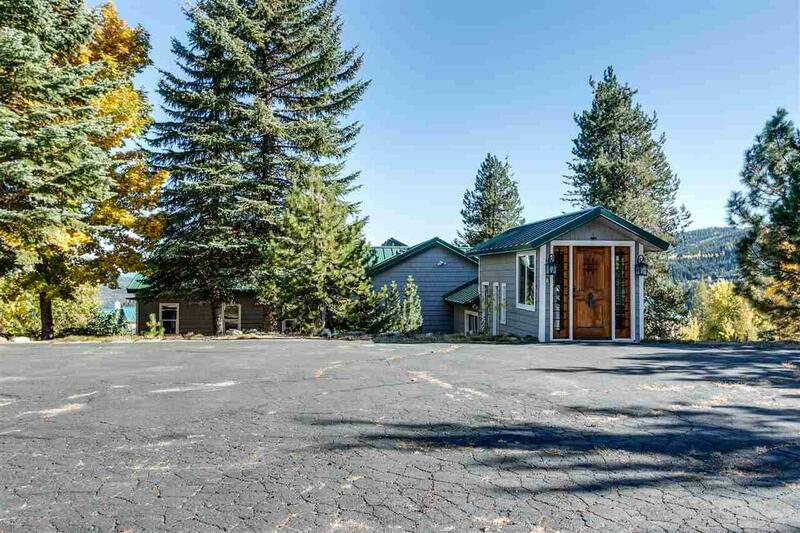 Tons of paved parking and large grassy area- Call for more info, too much to list here!